A child is free to enjoy his life without having to worry about any responsibility. His only job is to study and learn the lessons. This article will deal on shape games for kindergarten so that studying Math becomes easy for the kids. When you are planning to begin teaching Math to your child your primary duty is to ensure that you or the tutor should have the ability to influence the student. If they are interested, they are bound to perform well right from the beginning. Math is a very popular subject among the students. There are two opinions among them, firstly, few students are really in love with Math and can solve sums randomly whereas the second category students are those who avoid the subject badly. There are no issues with the book or the syllabus. Students fear the subject because they are unable to understand the sums. And, it is quite obvious that if you are able to strengthen the base of mathematics no student will have problems and difficulties in learning. All the parents who are in search of a suitable method or procedure for teaching their preschool kids can take help of Mathlingo. This is one of the best and most efficient shape games for kindergarten students. The teaching procedure is not only interesting but, the attractive shapes used for teaching leaves an impact on the kids. Due to its effective features, it can explain better to their students. Nowadays parents are looking for a professional who can help them with this job. Identification of shapes: The foremost concept that a preschool kid needs to know is identifying the shapes. The kids than starting differentiating between and categorize the shapes. They will learn them along with the characteristics. 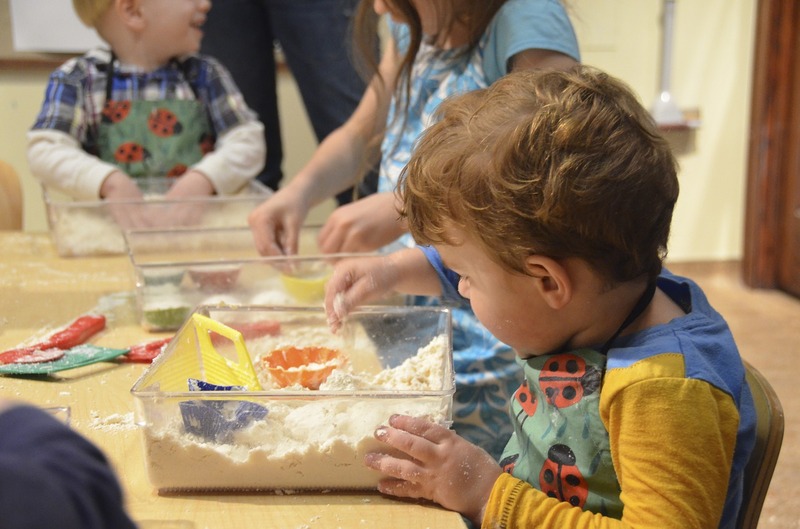 You will notice that the kids will begin finding shapes in everything and even explore the shapes when busy doing any activity. Practical activities: After you have taught them about the shapes, you need to include a lot of activities that will keep them engaged and enhance their knowledge. For example, start building shape recognition by using their toys, use the painting tools to make circles or squares, you can make different shapes and ask them to identify, use colors for coloring and much more. There are a lot of things that can be done. You will need to learn the procedures as well as teach your kid. 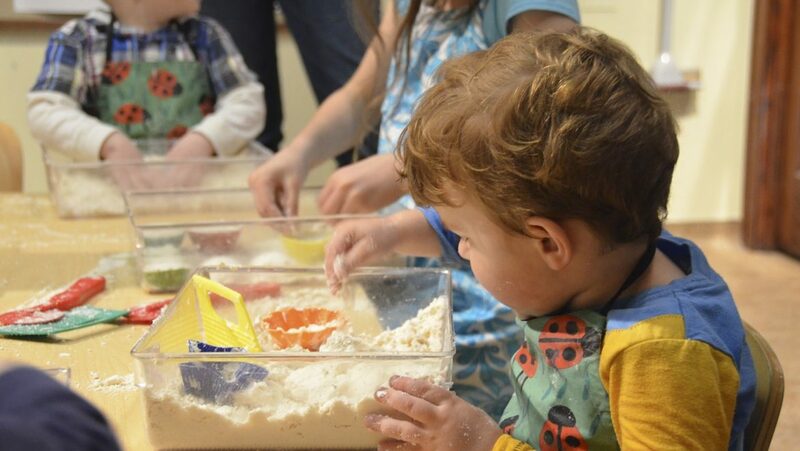 Numbers, colors & shapes: In preschool mathematics means the use of colors, shapes, and numbers. Start with shapes, followed with numbers and colors. As soon as the child is into the habit of practicing, you can notice the difference. Your child will love the colors, shapes, and numbers if taught with the help of Mathlingo. Expert’s advice using this for better results and easy teaching. Different school, institutions or tutors have different programs for a child so that they can help learn Math. You may even learn about all the various kinds so that teaching your child can become interesting. With the use of the internet, you have the opportunity to choose online programs and utilize for preschool learners or students. Rolling the dice: You can begin with rolling the dice. You can use this particular thing in various ways for learning, be it multiplication, addition, subtraction or division. When playing with this dice, you need to try that the students have their own problem and ask them for an answer. This will not only help in creating a sum but, also help them in finding a solution for themselves. Set some assignment for the kids and ask them to solve them as homework. Math bingo: I wonder if you are aware of this method of teaching. Over the year, this has been the favorite for the class. This game is supposed to be highly interesting and engaging because you can include as many students as possible. Buy a kit online based on your interest or the one that will be interesting to your child. If you do not want to have the online program you are free to make up on your own. Learn the way it works and creates a customized kit. An exciting way of multiplication: You are lucky enough as professional is having a wide range of options to teach your kid. With these exciting ways, the learners will master the subject quick and love to practice. 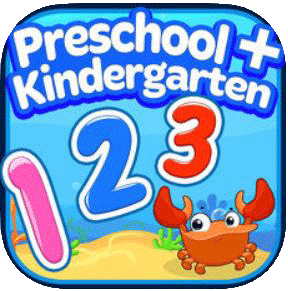 These programs have been designed for meeting the requirements of the preschool’s learners. Conversion of board games to math games: How about converting the regular games of your child into a math game. You know the favorite game of your child so, why not convert it into a learning activity. If you are successful in making the learning session full of fun and excitement, you will notice that your kids will want to play the game. Your target should be arising interest of the child on their own so that you do not have to push them every time they have to study. Math war: We are all aware of the fact that kids love to face competition. If you are having war with them, that is the sense of winning or losing, you will get to witness another level of enthusiasm. Your child will be solving sums even when they are playing cards, games, running or they are busy with the toys. Online facility: The internet is a huge source of information. You are free to use the net according to your convenience. 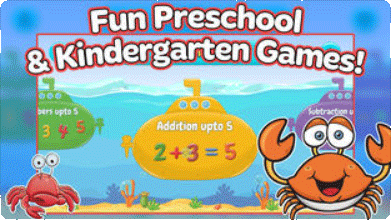 So if you want the best shape games for kindergarten child, browse the net and pick a suitable one. Mathlingo is one of the most popular and fun-loving ways to educate your child about it. To know more information about the Mathlingo app by Mafooly, check them out in the App store or the Play store. Once you have introduced these methods of learning to your child they have only one thing to say, “Let’s practice math” once you have created a strong love for mathematics, and you do not have to worry about their learning. Seek help from an expert for having the best shape games for kids.